Last month we had an offer on our cheap satin ribbon exclusively for our email subscribers, lots of people were asking if we were going to repeat that offer again, so this time round we thought we would let everyone know about the offer. 30% off satin ribbon rolls, choose from a fantastic selection of colours. With the discount it works out at £1.39 for a 23m roll of 10mm satin ribbon, now that is very cheap ribbon! The satin ribbon is really easy to work with and holds its shape. If you’ve not already seen it i’ve done a video on how to make a ribbon wreath it will give you a nice idea on how to use the satin ribbon and you’ll get an idea of the quality. Hurry offer ends this Sunday. Happy shopping ! 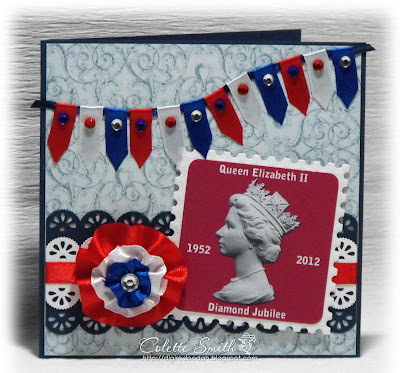 To celebrate the Jubilee in style I thought I share this fantastic card Colette created. She made it a while ago but I have only got around to putting it on the blog today, please accept my sincere apology. This card also gives you a another idea on how to use the ribbon we have on offer this week to celebrate the Jubilee, the ribbon is half price! Colette has also used red, clear and sapphire gems to give that extra special look. Colette has a passion for computer graphics and created this cool stamp in red or blue. I have asked Colette if I can put the stamps on my blog to share with our customers and Colette has kindly said yes. Just to quickly let you know that at MeiFlower we’ve got this special Queens Jubilee ribbon pack on offer at HALF PRICE ! 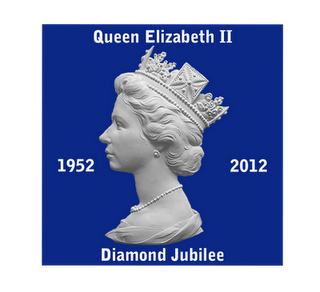 The diamond jubilee ribbon pack is made up of red satin ribbon, white satin ribbon and blue satin ribbon. 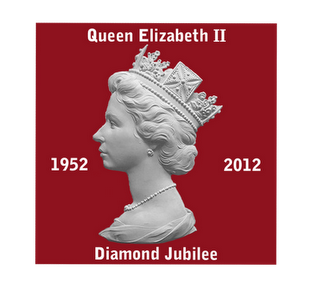 ldeal for all your diamond jubilee projects including card making, scrapbooking & sewing. You can also use it for jubilee medal ribbon. What a lovely day it is today, sun is shining. Summer is finally here! Today I am going to share my wedding card with you. 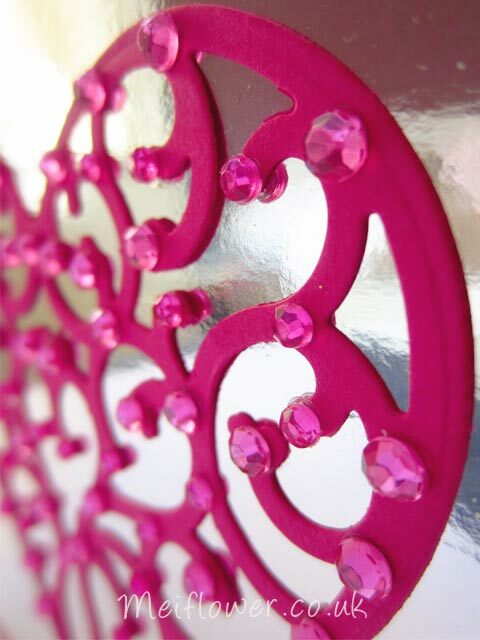 I bought this gorgeous die cut from Sameul Taylors whilst I was at the craft show, can’t resist something as pretty . I have used a 6×6 square card, covered the front of the white card with cerise pink card. On top of the cerise card, cover with a piece of pattern vellum. 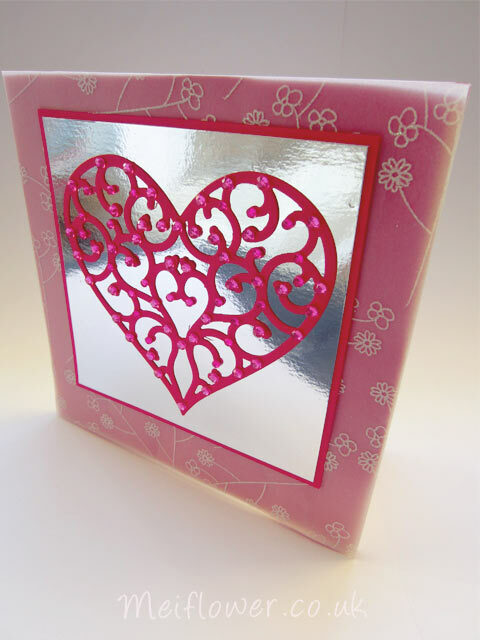 Matted and layered mirror and cerise card. The die cut I used is a ‘Go Create’ Heart. I finished off the heart with 3mm and 4mm barbie pink stick on gems. Wanted to let you all know we have a new blog for our wonderful and talented designers. Meiflower Cards to showcase wonderful card designs to give you more ideas and inspiration. I will be going on now and again to show my card desings as well. Can’t wait to see their cards on this blog. 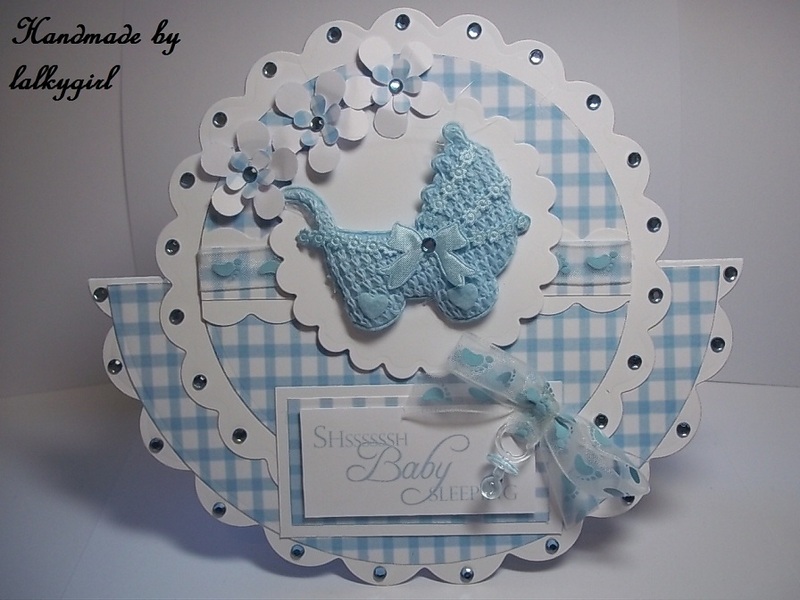 Tracey has used our pretty blue gems and dummies on this gorgeous card. Check out details on our new blog.